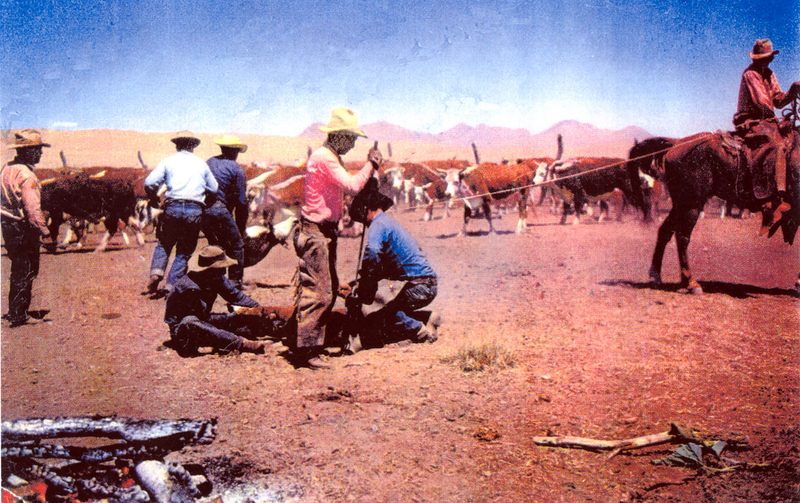 Plan to celebrate National Day of the Cowboy at the Historic Empire Ranch on Saturday July 27, 2018, 9am-1pm. 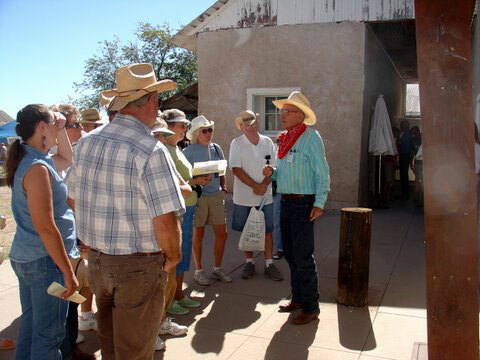 During the summer months (June-August) reservations are required for docent-led tours. 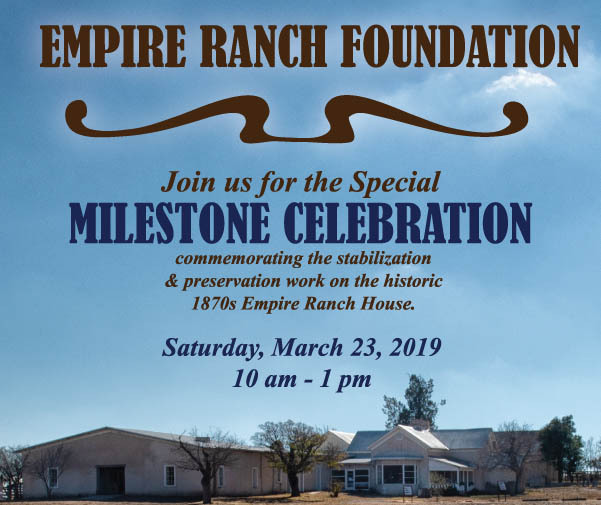 Over 250 guests attended the Empire Ranch Foundation special milestone celebration on Saturday, March 23, 2019 to commemorate the stabilization and preservation work on the historic 1876 Empire Ranch House. 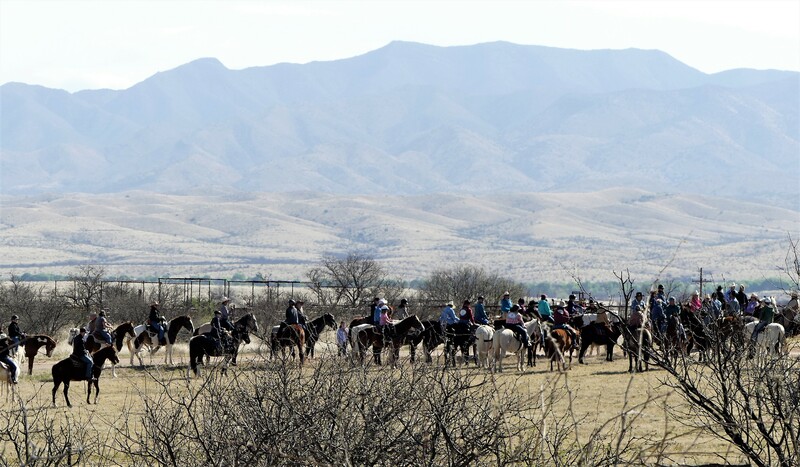 On a beautiful cool day 91 horse and wagon riders enjoyed the Empire Ranch Trail ride on April 6, 2019.